Welcome to The Stained Glass Studio. 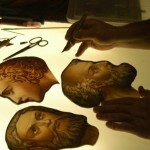 Do you want to commission a new and original design in glass? Do you need repairs done to existing glass? 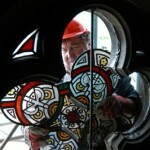 Do you enjoy stained glass and just want to browse? Well this is the web site for you! 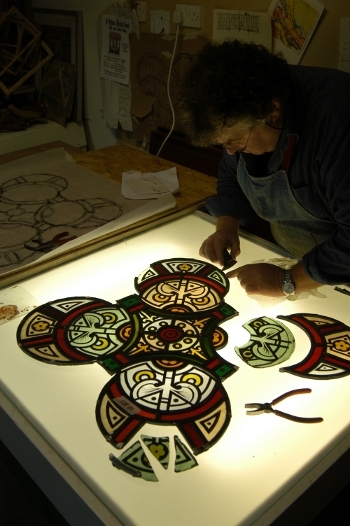 The Stained Glass Studio is based in Edinburgh. 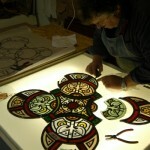 We cover stained glass art projects across Scotland and beyond. 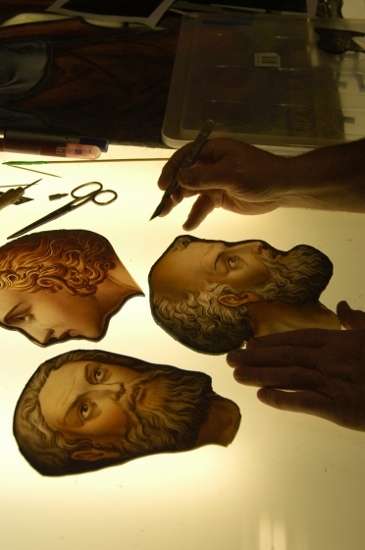 The Stained Glass Studio in Edinburgh makes new and original glass panels in a range of designs and styles as well as specialising in repairing, conserving and restoration of existing historic stained glass windows. 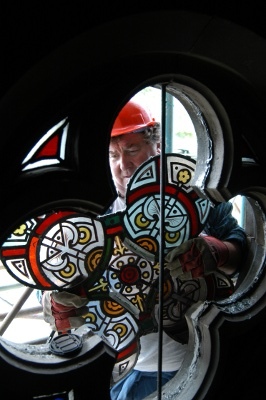 We offer friendly and personal service that covers a range of stained glass art design work from the smallest repairs to more complex conservation and stained glass restoration projects. The Stained Glass Studio also undertakes designing new and original glass commissions to suit particular locations and requirements. Please further explore our website where you can view a selection of design work which I hope you will enjoy.